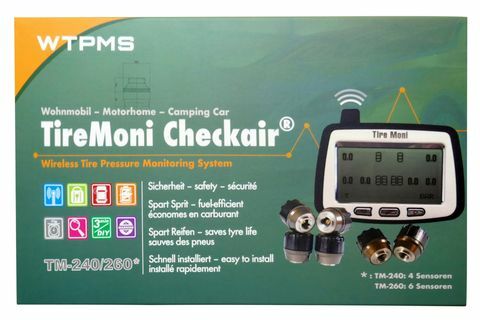 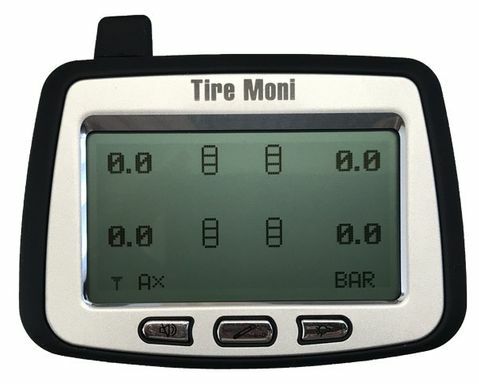 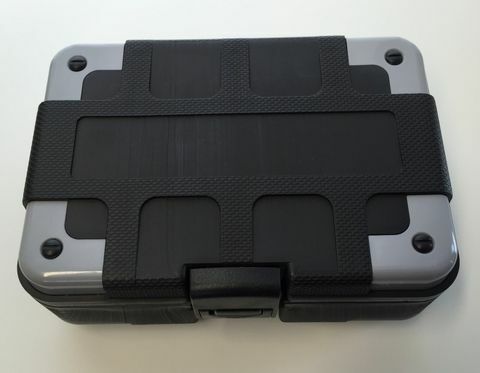 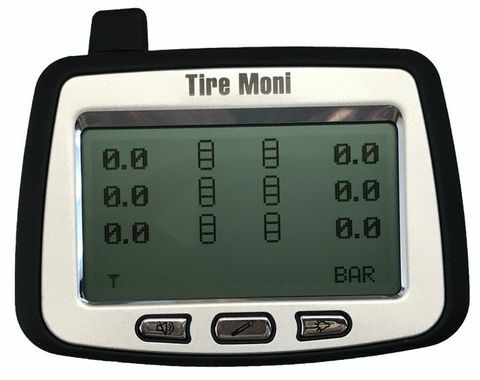 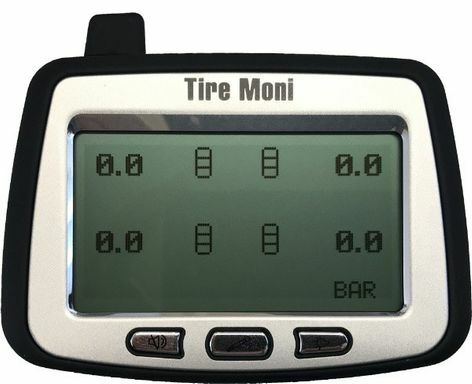 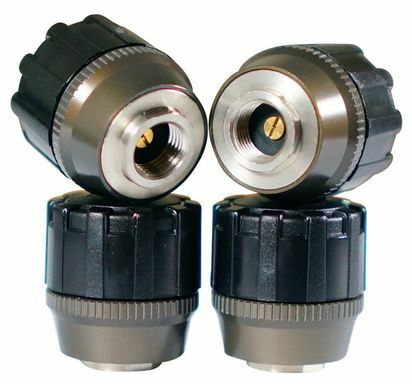 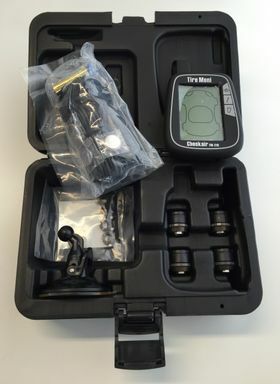 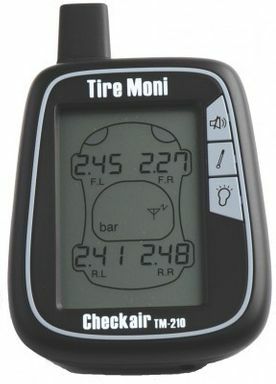 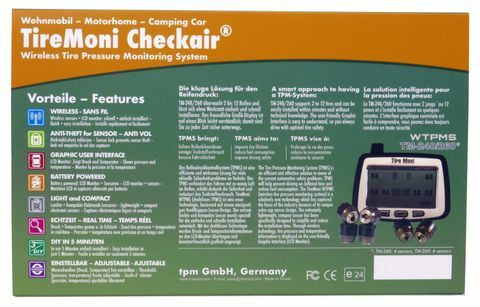 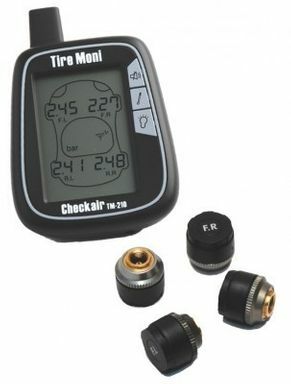 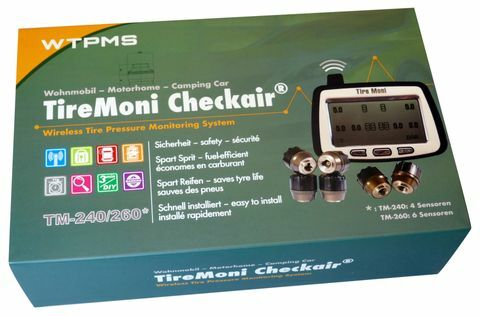 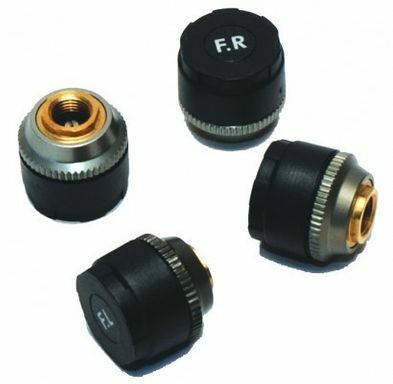 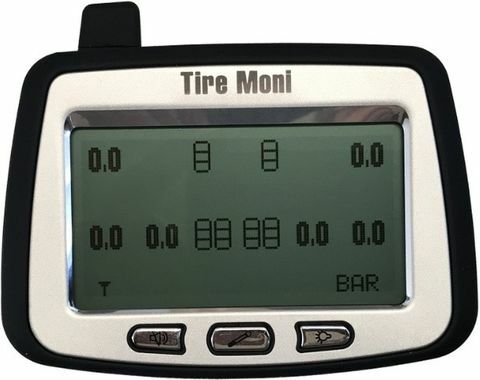 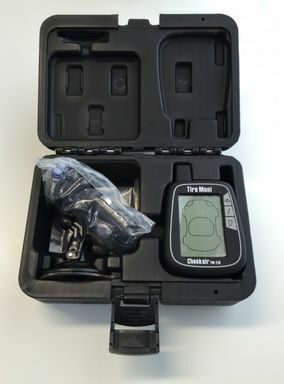 TireMoni models suitable for motorhomes and all tyres with cold inflation pressure up to 120 psi. 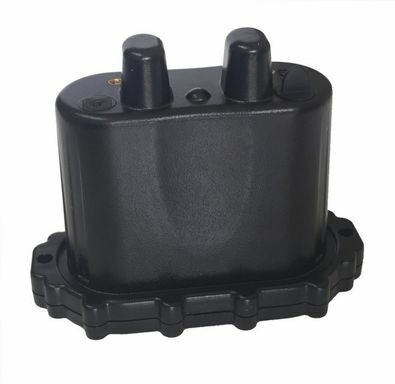 Above 3,5 tons gross vehicle weight a suitable signal booster is always required. 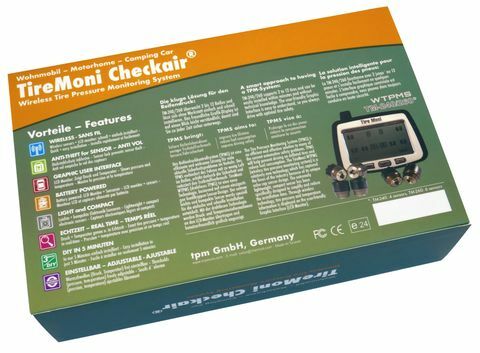 For any questions please use our FAQ, our service hotline: +49 (9099) 966 4966 (Mo-Fr 9-12 hrs) or our ContactForm.